Hat-a-Cakes - our lovely cakes are usually at Crediton Farmers Market! 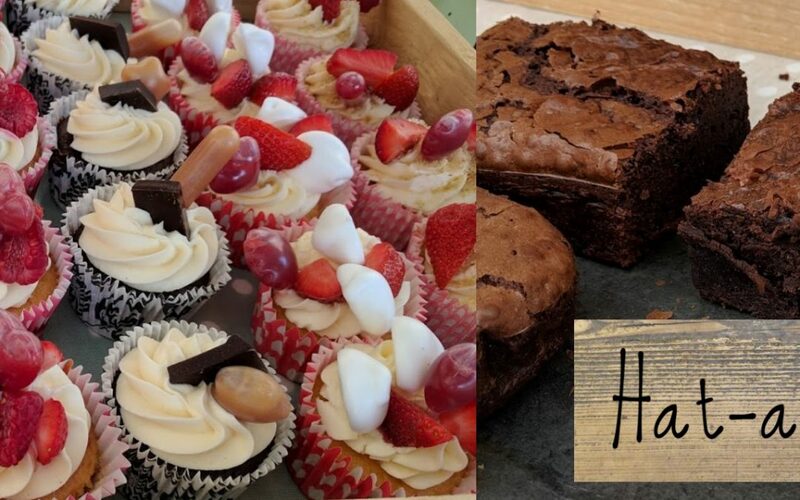 Hat-a-Cakes is a small, home run business based in Crediton covering the Exeter, Crediton and Mid Devon areas, baking cakes for all occasions. All my cakes are home baked and hand crafted to individual requirements including both traditional and contemporary styles. I use only quality ingredients such as local free range eggs, British sugar, British flour and British butter (where possible) and Madagascan vanilla paste. I hold a current Food Hygiene Certificate, am registered and inspected by the Local Authority and hold the necessary insurances. Cupcakes, sliced cake, cake pops and other goodies – why not place an order for a celebration cake! ?